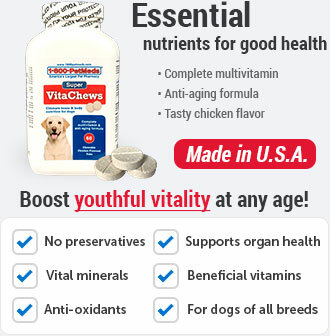 What are Crumps' Naturals Plaque Busters Dental Chews? Crumps' Naturals Plaque Busters Dental Chews are natural dental chew sticks formulated with fine ground oyster shell to help scrub away plaque from your dog's teeth with every chew. They contain no additives, preservatives or artificial colors. Crumps' Naturals Plaque Busters Dental Chews are the perfect treat for dogs on a limited ingredient diet, as they contain only 4 all-natural ingredients and have a taste dogs love. 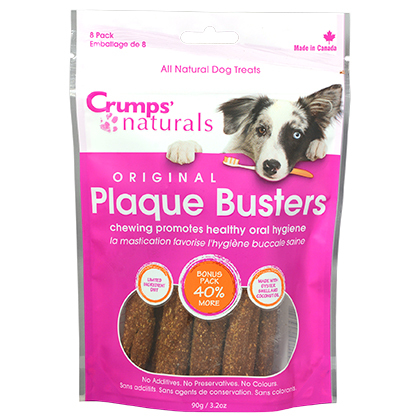 Make plaque removal easy and fun for your dog with Crumps' Naturals Plaque Busters Dental Chews. 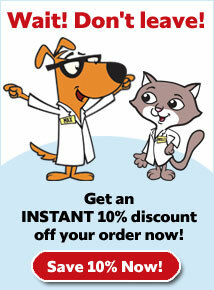 Available in two sizes: 4.5" and 7"
How do Crumps' Naturals Plaque Busters Dental Chews work? Crumps' Naturals Plaque Busters Dental Chews are made from just 4 wholesome ingredients: sweet potato, finely ground oyster shells, dried citrus pulp, and coconut oil. 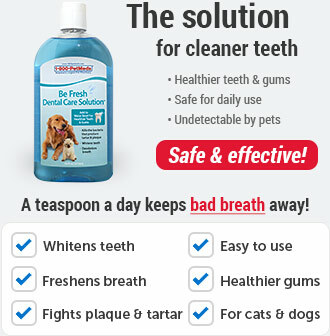 Combined with your dog's natural chewing action, these ingredients help scrub away plaque from your dog's teeth and gums for cleaner teeth and better oral hygiene. 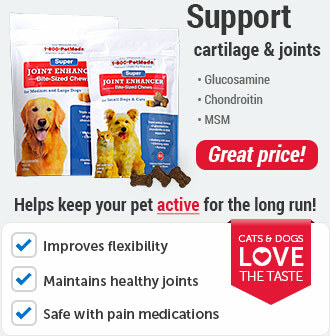 As with any ingestible, it is recommended that you do not leave your pet unattended while consuming this product. Ensure clean drinking water is always available. 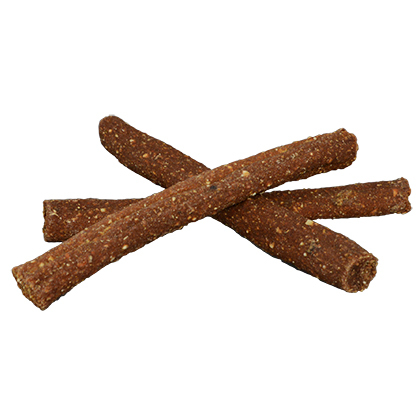 Give Crumps' Naturals Plaque Busters Dental Chews to your dog as a treat. 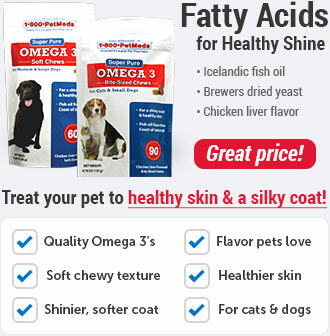 Do not leave your pet unattended while consuming this product. 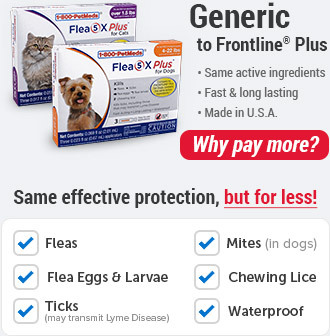 Ensure clean drinking water is always available for your dog. Use 4.5" chews for small dogs. Use 7" for medium to large dogs. Should be stored in a cool, dry area. Crumps' Naturals Plaque Busters Dental Chews 4.5"
Ingredients: Sweet Potato, Oyster Shells Fine Ground, Dried Citrus Pulp, Coconut Oil. Calorie Content (Calculated) ME: 2914 kcal/kg, 52 kcal per treat. Crumps' Naturals Plaque Busters Dental Chews 7"
Calorie Content (Calculated) ME: 2914 kcal/kg, 70 kcal per treat.